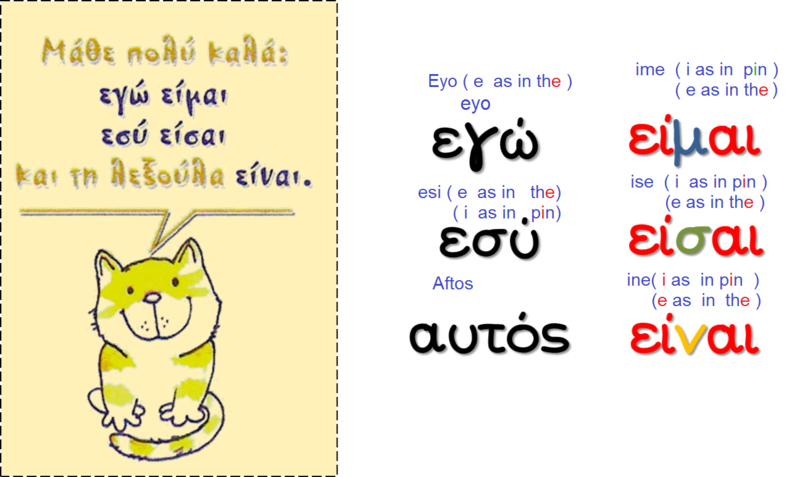 KB :We will be learning the alphabet letter Kk,Oo ,the syllables ,κα,κε,κι,κο,κη,κυ,, and learning to read and write the words (κότα,κόκορας) combining those syllables. We will be practicing in letter recognition , pronunciation, handwriting and recognition vocabulary. 1 st : We will be reviewing the alphabet letter Μμ,Θθ, Ηη ,Γγ the syllables ,μη,θη,γη . We will be practicing in letter recognition , pronunciation, handwriting and recognition vocabulary. This week we will be writing an introduction paragraph about ourselves using the questions we have been working with, the past weeks. As of to date 12/5/2015, Thespina Marmaras have not met the certification requirements but holds a Teaching Certificate from Greece, as well as a Bachelors degree and the American Council on the Teacher of Foreign Languages proficiency certification; however at this time the state deems that I am not highly qualified in the World Language - Greek, as I have not yet taken the subject area exam.